 The Lincoln Public Schools Counseling Program provides a comprehensive, developmental program that addresses academic, career and personal/social development. School counselors are professional school advocates who provide support to maximize student potential and academic achievement. In partnership with other educators, parents and the community, school counselors work to ensure that all students are prepared with the knowledge and skills to contribute at the highest level as productive members of society. Listen with my whole being. Communicate to every student I meet that each is special and precious in my eyes. Encourage and support the students when they feel despair. Correct gently and point them in a direction that is true to their own life spirit. Parent those who need it and befriend those who have lost faith in adults. Keep my promises to them. Be there when everyone else loses heart and turns away from them. Point their eyes to their oven beautiful selves. Affirm every creative spark that emanates from their mouths and their actions. Believe in students’ dreams and persist in assisting them to imagine what some say is impossible. See miracles that they perform in everyday tasks at home and at school. Remind the students that they can get along eith each other no matter what the problem. Give the students I meet each day a chance to be happy, successful, and caring people.